If you are thinking about dismissing an employee, you could be vulnerable to an Employment Tribunal claim. Even if the claim is unlikely to succeed, you will need to defend it and this can be costly, demoralising and time-consuming. 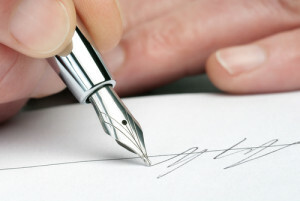 A settlement agreement is a great way to protect your business against such claims. An employee can claim against your business under their contract of employment and under the general law. refrain from starting a claim. In most cases, you would expect to make a payment to an employee in return for them agreeing not to bring a claim. 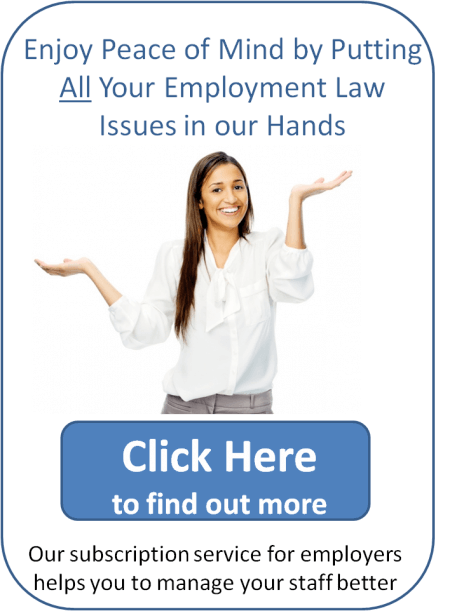 The employee must receive independent legal advice, eg from a solicitor. Other than the legal requirements above, the content of a settlement agreement is largely at the discretion of your business. To refrain from making any derogatory comments about the employer (including on social media sites, such as Facebook and Twitter etc). If you would like to discuss using a settlement agreement to help guard you against an Employment Tribunal claim, please contact us. Next Entry: Can you restrict employees’ activities after they’ve finished working for you?